We believe stories can be told with vivid imagination that traps listeners into an imaginarium of intoxicating titillation. However, as culture evolved and people became obsessed with immediate gratification, the art of storytelling slowly eroded. Stories need to be told; stories inspire, teach, and ultimately reveal humanity in all its completeness. We really got excited about the idea of having the ability to build stories on the fly and portray relevant images from the internet with some transitions to create this fantastical world. You are creating a story book. One of our teammates has a 3 years old child who doesn’t sleep without hearing a story. tt would be amazing if every time he hears a new story with vivid visuals, it would help him visualize these stories. It would be so much fun for both the storytellers and listeners. 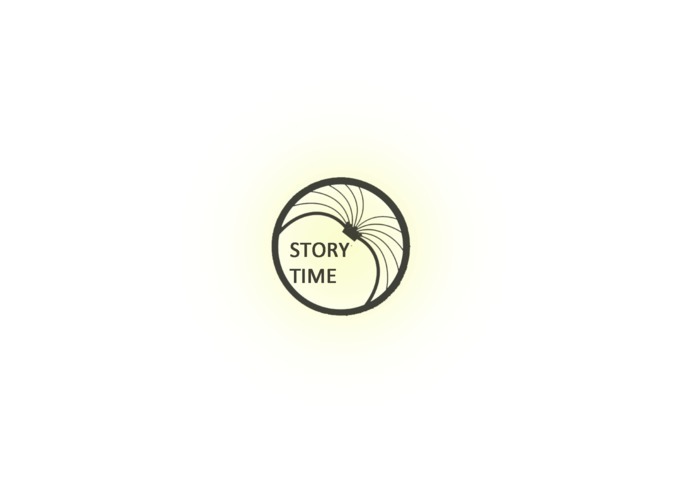 Story Time utilizes the Houndify API, server side database, and a web hosting server to create a browser based product by turning any story into a visual experience. As you tell your story, your device listens and the Houndify API will send the speech to Story Time where it picks up the keywords, searches for an image of that keyword, and displays the image onto the browser with smooth transitions. We used node.js in express environment to develop our web application. We are using Houndify api to convert voice into texts, which we are parsing into the noun dictionary to extract nouns as a string of keywords. Then we are passing keywords string into the flickr api to pull relevant images from the web and showing the same on to the browser. We replace the first image when ever Houndify api gets the next noun keyword. We have made 2 applications, one showing the front end which tells the way the app should work in the ideal conditions. The other is a functional web app which works, means, pulls images from the internet as we speak and shows in the browser. Though it is still in its bare bones state, we still got it to do what we wanted it to do. Everyone had virtually zero coding experience. Everything for this project, we learned on the spot and on the fly. Even thinking about doing the simplest tasks seemed daunting throughout the entire process. However, we were vigilant in going through with the process and doing as much as we can while learning. In the end, we accomplished we were really proud of. We really got goosebumps, seeing images appearing on the browser as we spoke at our computers. Feeling Awesome! Finally we pulled it.